Ever wondered why you get multiple alerts in a day or why they’re sometimes delayed? Here’s why. MANILA, Philippines – Every year, around 20 tropical cyclones visit the country, on top of rains from the southwest monsoon or hanging habagat, as well as thunderstorms that are all too common during the rainy season. 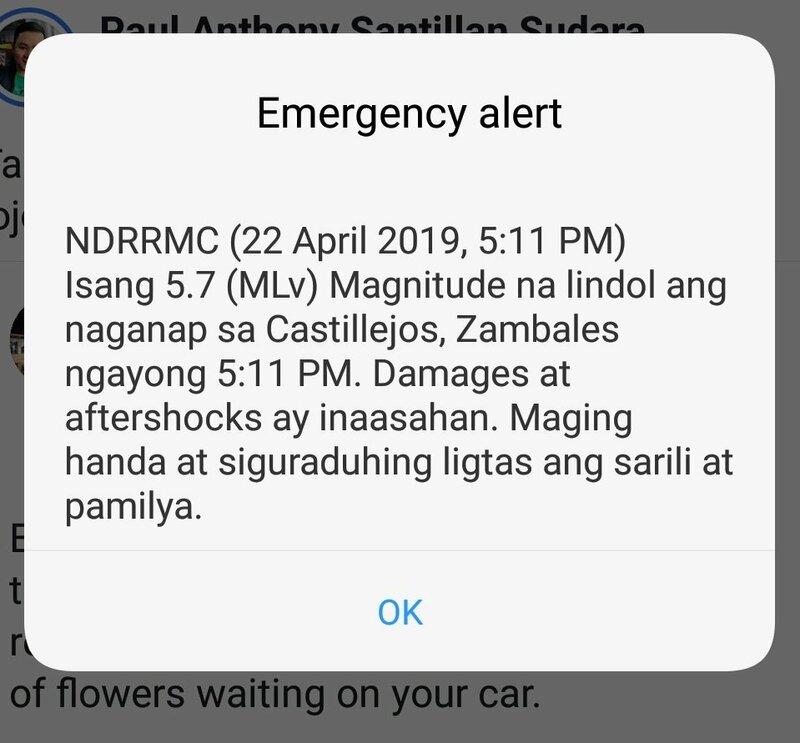 The National Disaster Risk Reduction and Management Council (NDRRMC) wants citizens to be informed about what to expect and what they must do during disasters, that’s why it issues emergency mobile alerts. 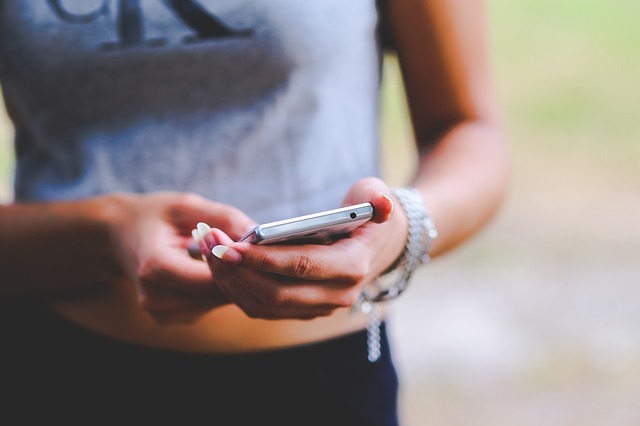 The NDRRMC and telecommunications companies are required by law to send free mobile alerts before disasters happen. This is mandated under Republic Act No. 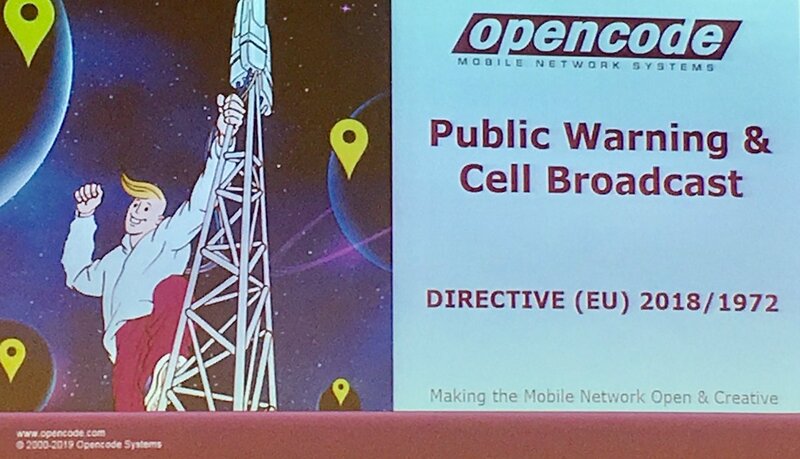 10639 or the Free Mobile Disaster Alerts Act. How it works: As soon as the Philippine Atmospheric, Geophysical and Astronomical Services Administration (PAGASA) issues an advisory, the NDRRMC drafts a message to send to telcos, who in turn sends this to their customers. 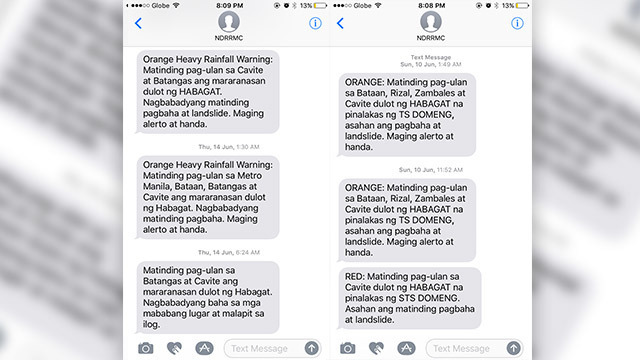 PAGASA’s orange rainfall warning means intense rainfall has been observed for an hour and is expected to continue for the next two hours. Menguilla said this gives the message a time frame of about 3 hours as rainfall is expected to continue over this period of time. On the other hand, a red rainfall warning means torrential rainfall has been observed for an hour and is expected to continue for the next two hours. 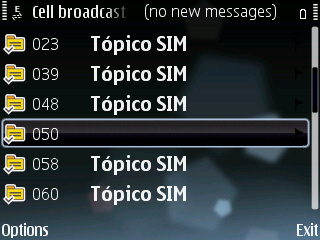 ALERTS. 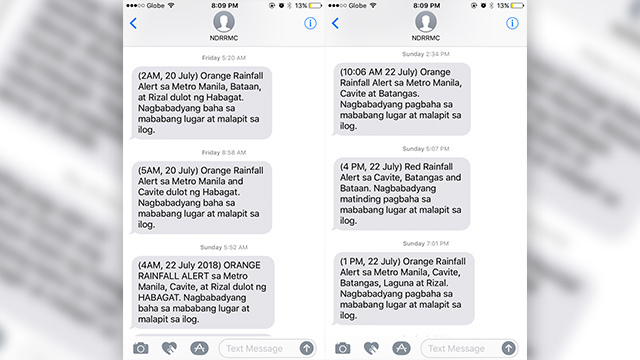 The NDRRMC sends mobile alerts based on PAGASA rainfall warnings. Menguilla also said emergency warnings may be based on advisories of the Philippine Institute of Volcanology and Seismology (Phivolcs) on earthquakes and volcanic activity. 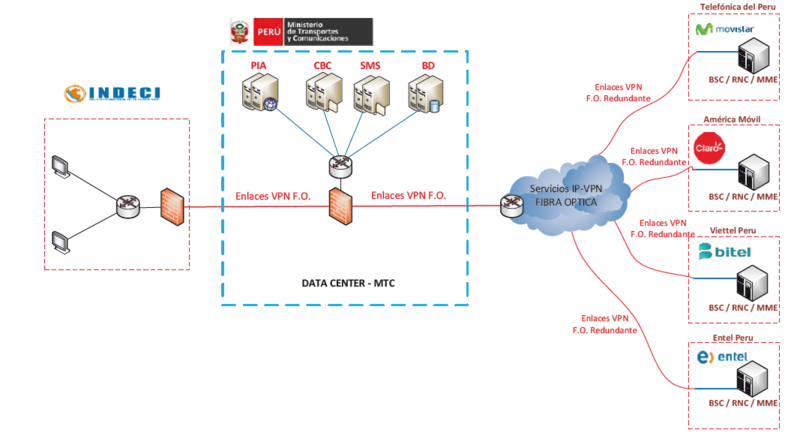 It takes up to 10 minutes to draft an alert message and send it to telcos. The NTC targets the implementation of the Implementing Rules and Regulations (IRR) by the third week of April. What do you think should be added to the IRR? “We translate it into those short messages so the description of the message is hazard-specific, area-focused, and time-bound,” Menguilla said. 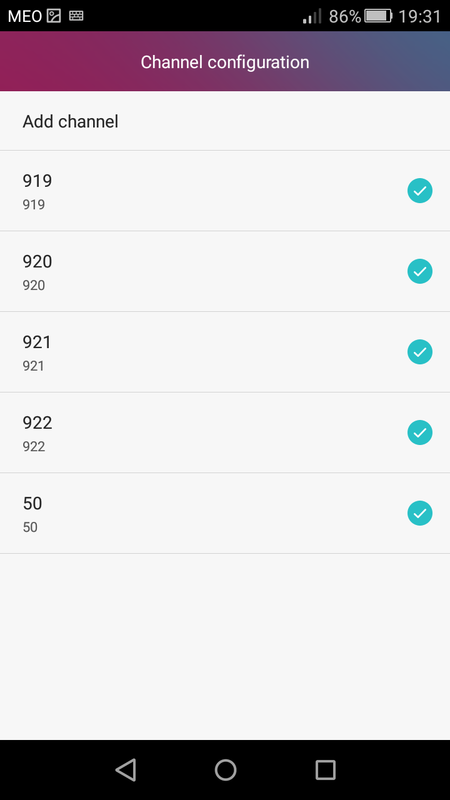 Delay problems: Citizens have reported receiving delayed warnings. For instance, a mobile alert received at 9:17 pm was for a PAGASA rainfall warning issued at 4 pm. That’s a delay of more than 5 hours, and by that time, a new warning would’ve been issued already. 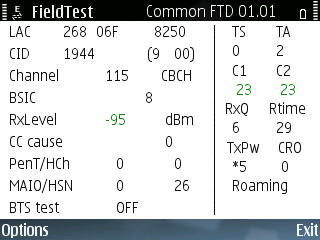 What causes this? 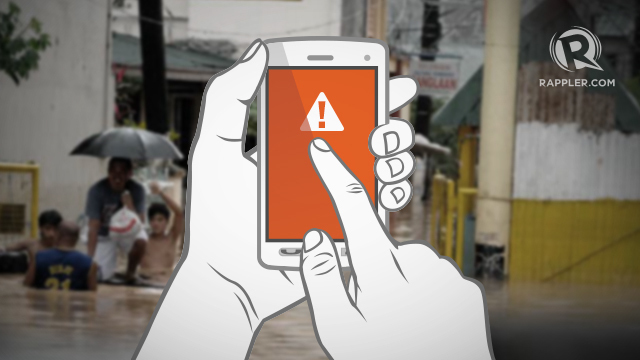 It’s largely due to the limitations of mobile devices and messaging systems, the NDRRMC said. 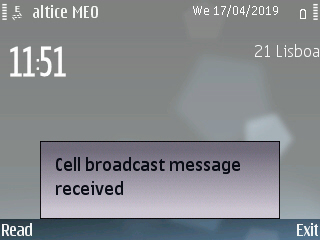 According to NDRRMC Information and Communications Technology OIC Kelvin Ofrecio, two types of message broadcast systems are used to send alerts: short messaging system (SMS) and cell broadcast service (CBS). 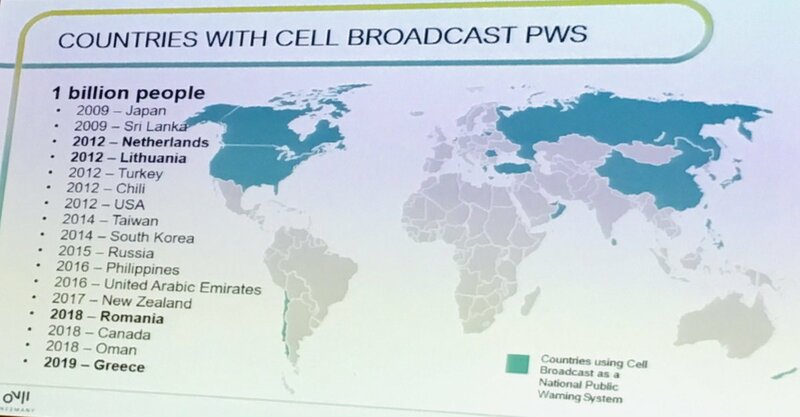 CBS is faster because it can send messages to cellphones based on subscribers’ location, to pre-arranged cell sites. 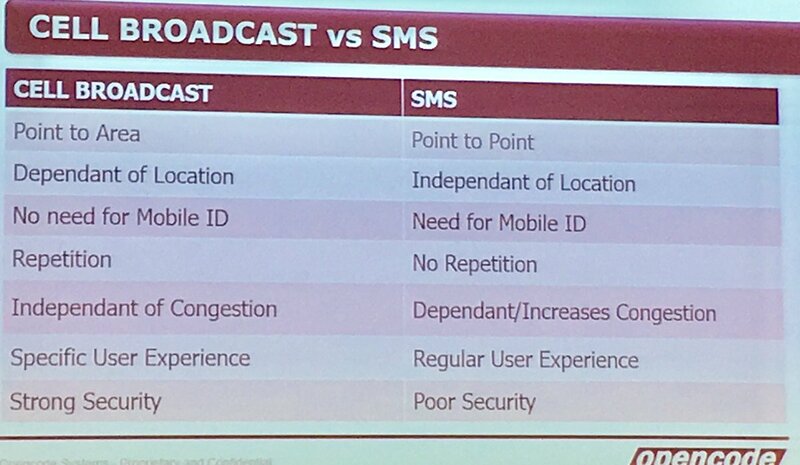 It also enables location-specific alerts without the need to register cellphones. DELAYED. 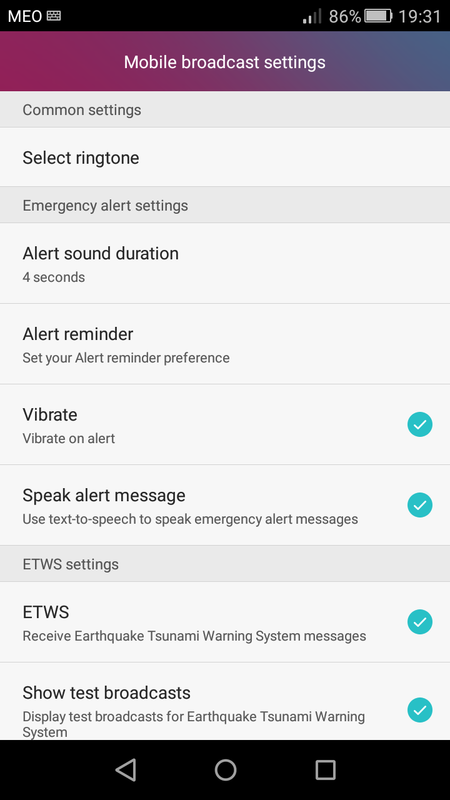 At times, alerts are received hours after they are issued, leaving citizens with delayed emergency warnings. 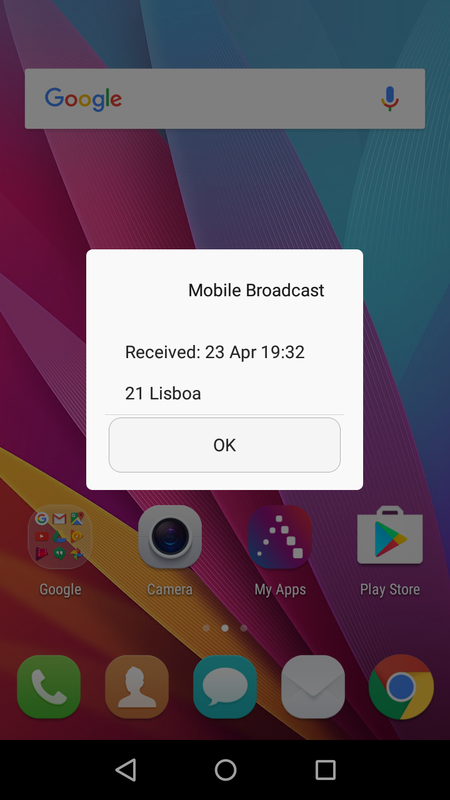 Unfortunately, not all mobile phones are equipped with this feature. “We are implementing both types of systems. Siyempre, bawat system, merong limitation ‘yung technology (Of course, both systems have limitations in their technology),” Ofrecio said. 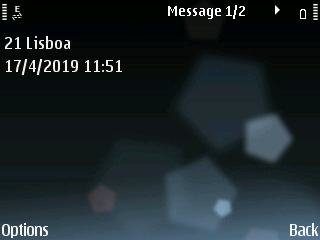 Given this limitation, the NDRRMC and telcos resort to SMS to send alerts, which takes much more time as messages are sent “point-to-point” unlike CBS’ “point-to-multiple-point” system. 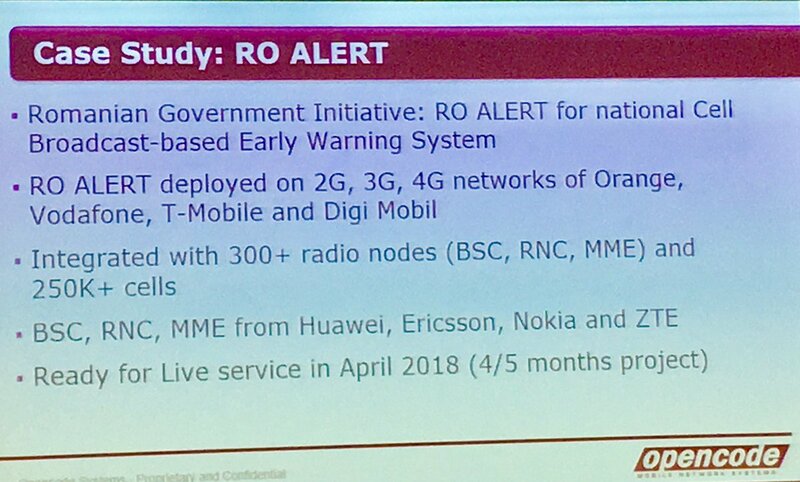 If you’re one of those who received warnings hours after they were issued, Ofrecio said chances are those warnings were sent via SMS rather than through CBS. 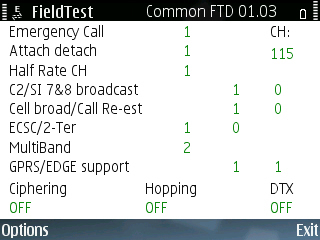 Moving forward: Unfortunately, there are no quick fixes to delayed warnings at the moment, since not all phones are CBS-compliant. 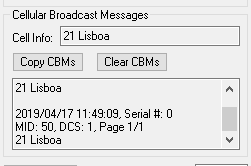 It could also be the case that CBS is turned off by default in mobile phone settings. 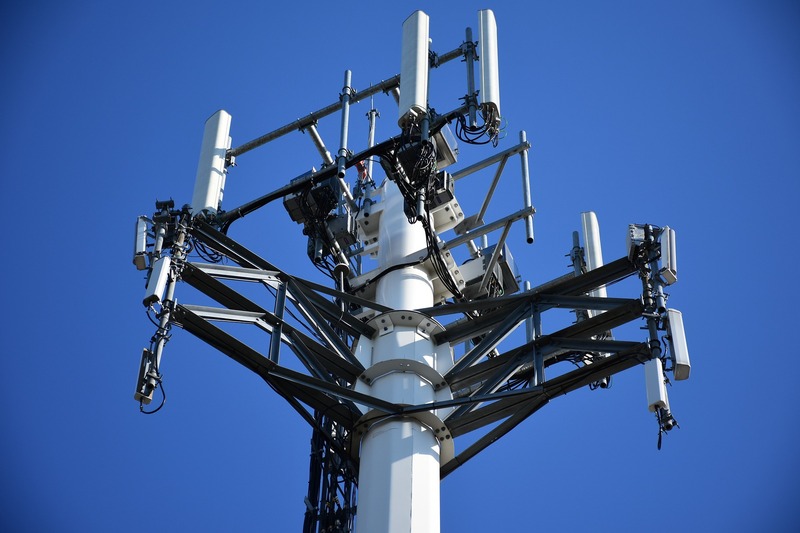 Telcos earlier clarified that some older phones, even those made more than 15 years ago, are capable of receiving cell broadcast messages. But this feature could be turned off by default. 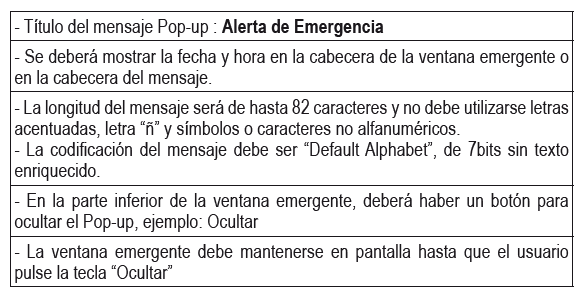 Ofrecio also urged the public to check if emergency alerts are enabled in their mobile phone settings. 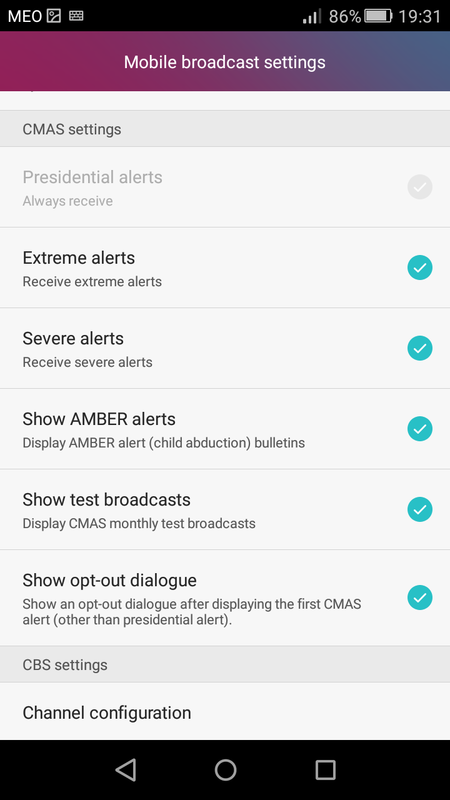 For Android users, you can go to messaging settings and look for Emergency Alerts or Cell Broadcast. For iOS users, update to the latest version of the operating system, go to Settings, then Notifications, and scroll down to turn on Emergency Alerts. Editado por LYCAT, Ontem, 08:28. 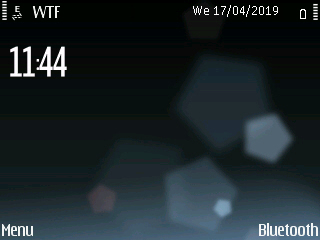 Editado por LYCAT, Ontem, 08:29.